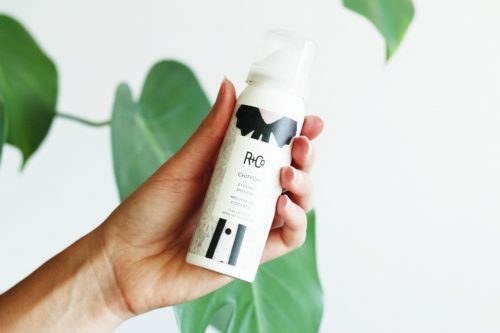 Looking for an R+Co Australia stockist? 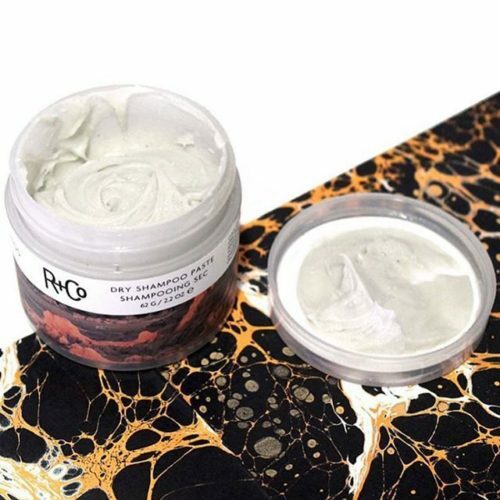 At Luxe we are proud to both use and sell R+Co, and so we know the products well. Not sure what Product will suit you? Call us to discuss – we are happy to help! 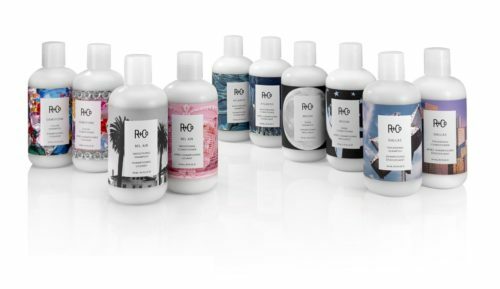 At R+Co, each product is about an experience. The packaging and fragrances are designed to enhance that experience and evoke a feeling, place, style or attitude. You’ll know just by looking at a bottle or tube what a product is meant to do, and the subtle yet sophisticated fragrances – meant for both men and women. 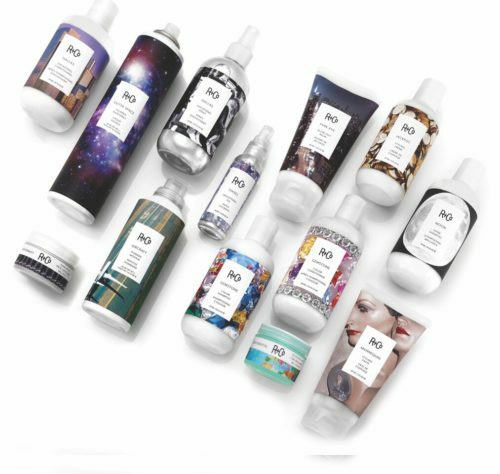 All products are treatment orientated, with the health of the hair and scalp always top-of-mind. We use unique ingredients and complexes to make sure that each product delivers true benefits. And everything is formulated without parabens, sulphates (SLS or SLES), mineral oil and petrolatum. They are all vegetarian, cruelty-free, gluten-free, and colour safe and many are also UV protective. Buy R+Co Online or Call Us and we will arrange delivery to anywhere in Australia. Spend over $100 and postage is free! Live in Sydney? Feel free to drop into our North Shore Salon to make the purchase.